NEW!!! 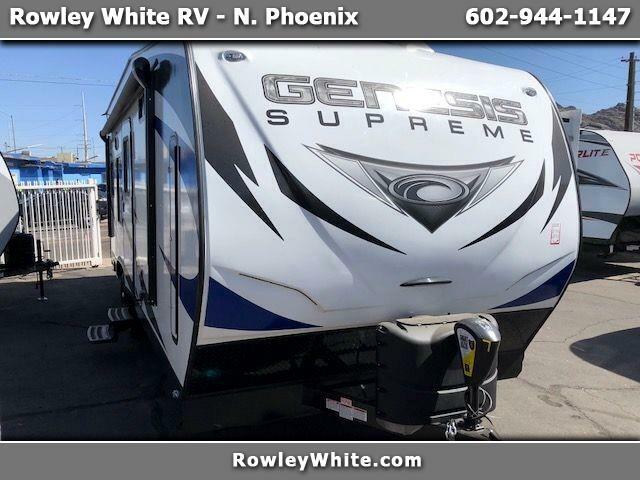 2019 Genesis 21ft Toy Hauler with Bedroom Slide Out!! There is 6ft 5 inches to the first Cabinet and 13ft 9 inches on the other side. 73.5 inches wide at its narrowest point. Will fit stock Can AM X3!! !